One of my favorite arcade games to play as a kid was Pac-Man. I can’t say I was ever that good at it but it was still a lot of fun and I occasionally play it on one of my mobile devices whenever I need a retro gaming fix. For as ridiculously simple as the game is (especially compared to modern games), I still have a lot of fun playing it. 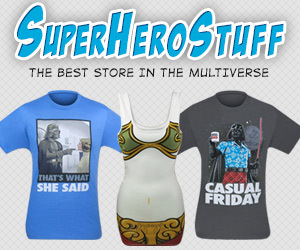 It makes me long for the days of going to the arcade which closed down where I live several years ago. 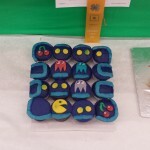 Well, judging by this sweet cake, I’m not the only one who has fond memories of the simple times of Pac-man! 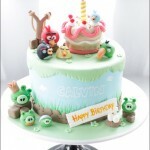 This awesome Pac-Man cake was created by Ciccio Cakes. 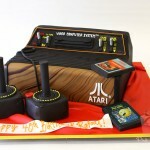 Not only is it a cool Pac-Man cake, it features the Atari 2600 joystick on top! 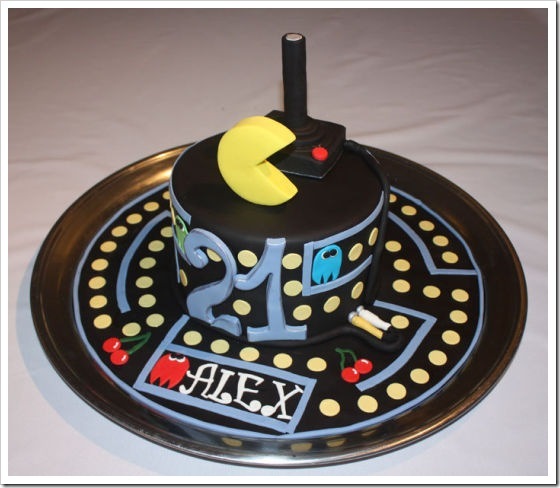 Whoever Alex is, I’d say they are pretty lucky to get this cool Pac-Man cake on their 21st birthday! 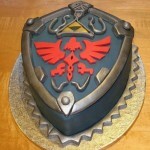 Happy Birthday Alex! 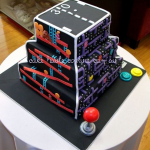 Speaking of Pac-Man cakes, if you haven’t seen them before, check out the awesome Pac-Man wedding cake I posted a couple of years ago as well as the amazing Pac-Man cupcakes I featured around a year and a half ago. Share this with any Pac-Man fans you know!